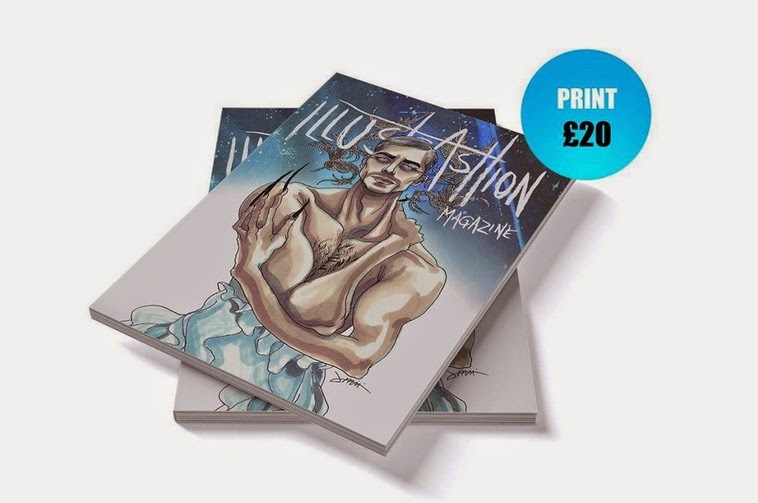 A while ago I was asked (along with a bunch of great artists) to draw illustrations to a new magazine ILLUSTRASHION MAGAZINE founded by talented Achraf Amiri. 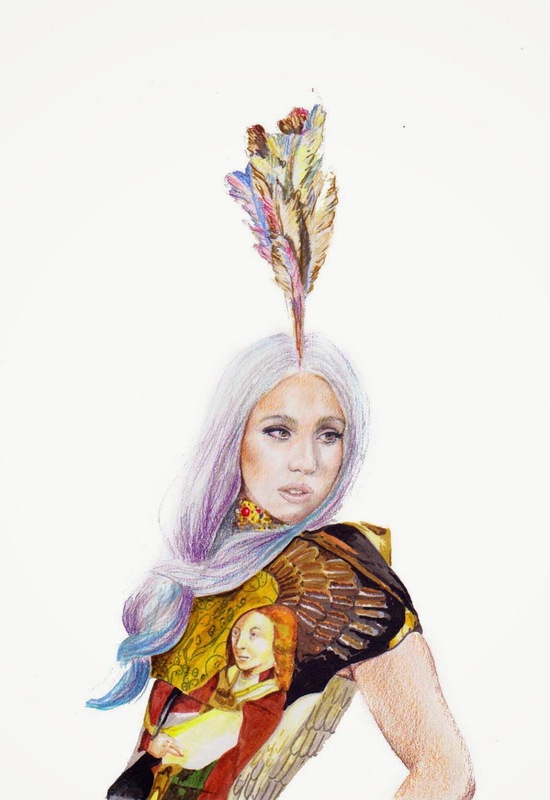 The issue is finally ready and the subject of this edition is 'Myth'. 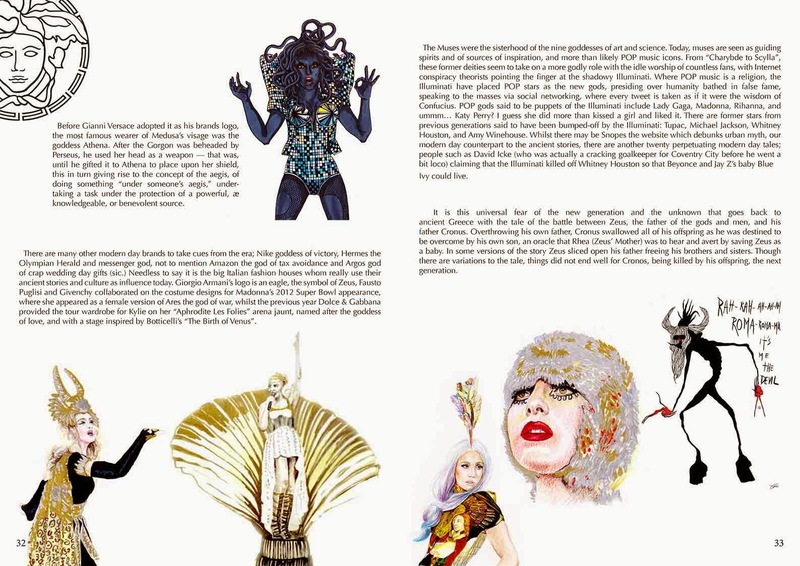 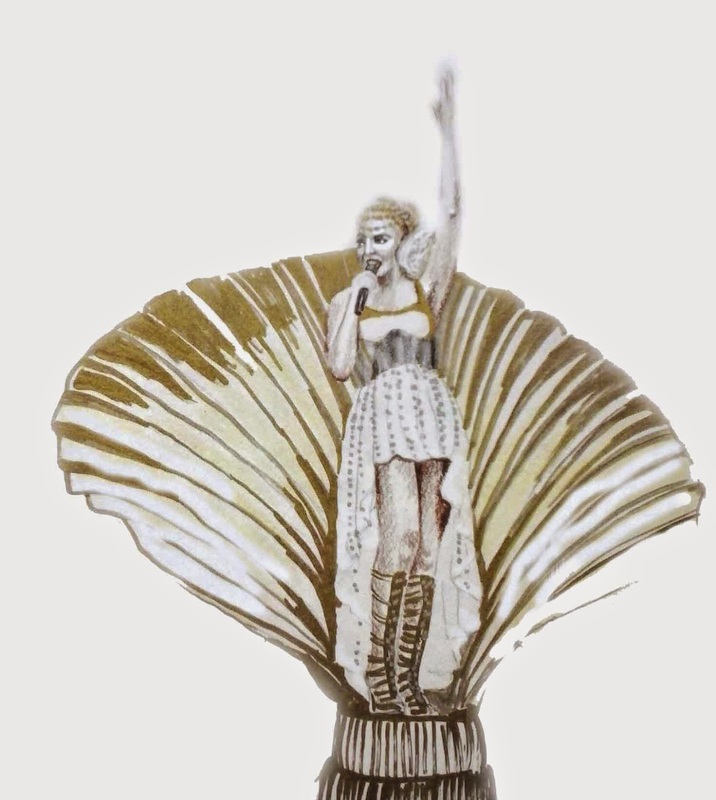 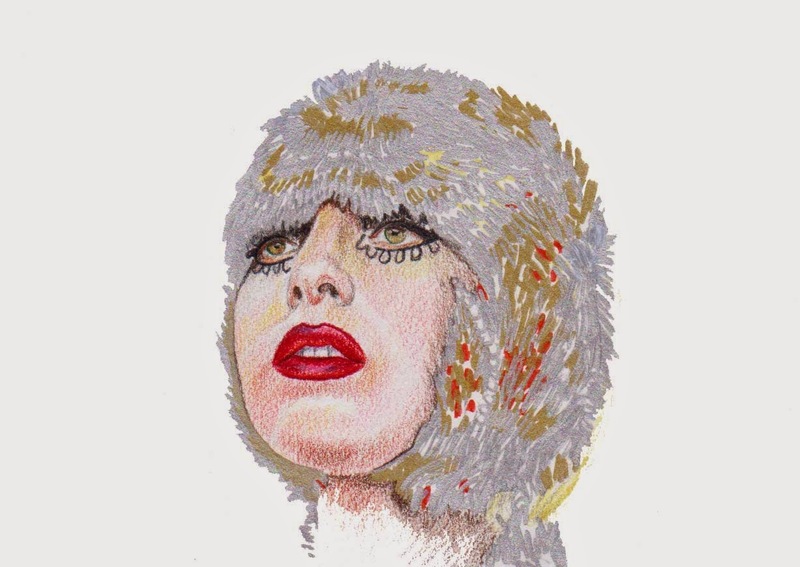 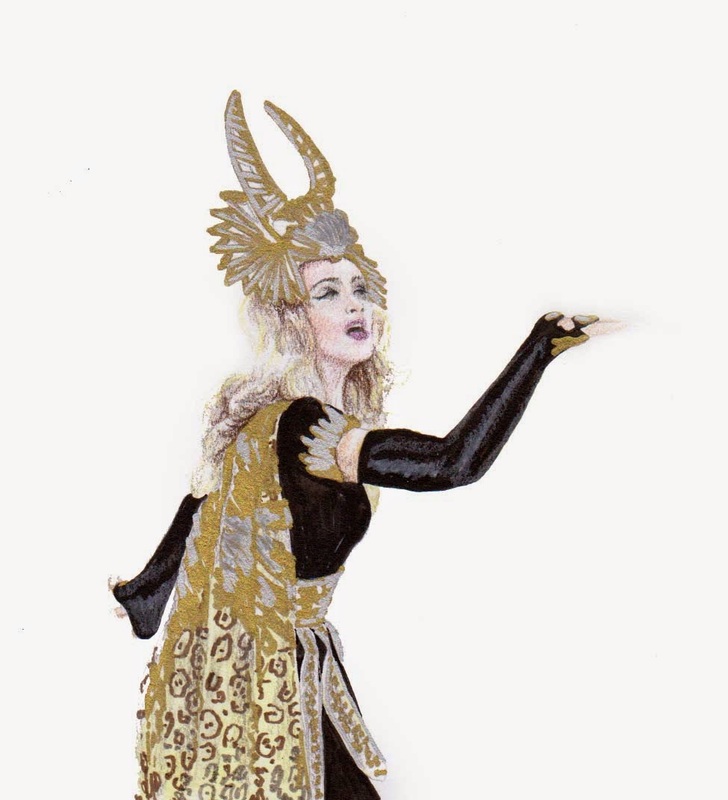 Below you can see a page with my illustrations of Madonna, Lady Gaga and Kylie Minogue.